20 Ways to Never Get Cancer - Weakness is a Choice. Healthy habits and cancer-fighting foods can seriously lower the risk of getting cancer. If you maintain a healthy lifestyle including diet, exercise and avoidance of tobacco product, you can build up a great defense line against cancer as well as other diseases. Try these advanced tips and strategies to keep away cancer, and don’t forget to share with friend and loved-ones. 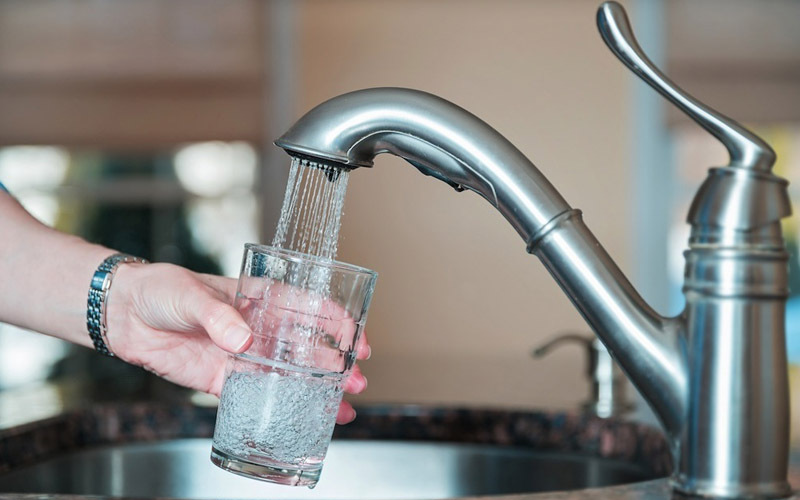 Filtered tap water will reduce your exposure to known carcinogens and hormone-disrupting chemicals, which means less chances to getting cancer, as it is safer than bottled water. It is also recommended to store water in glass or stainless steel instead of plastic bottles, to avoid chemical contaminants. 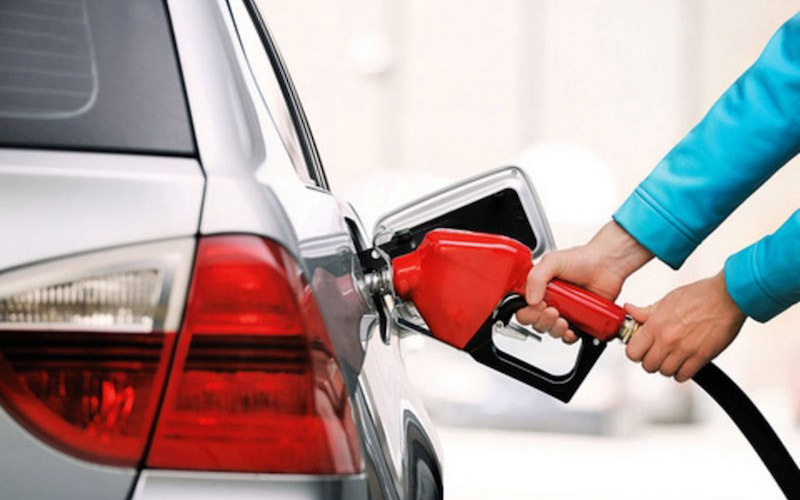 If the fuel is carelessly spilled, it can foil the pump’s vapor recovery system, which is made to keep toxic chemicals out of the air. Thus they can come in contact with your skin or get into your lungs.